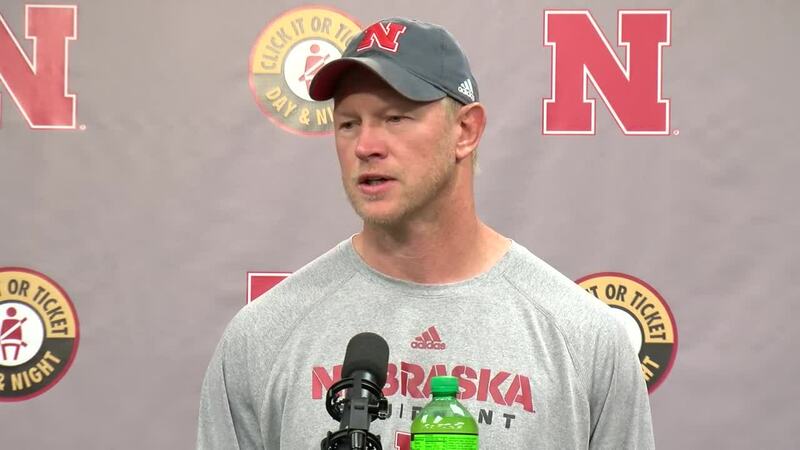 Nebraska head coach Scott Frost is speaking to the media for his weekly Monday press conference to preview the upcoming matchup with Troy, update injuries and more. 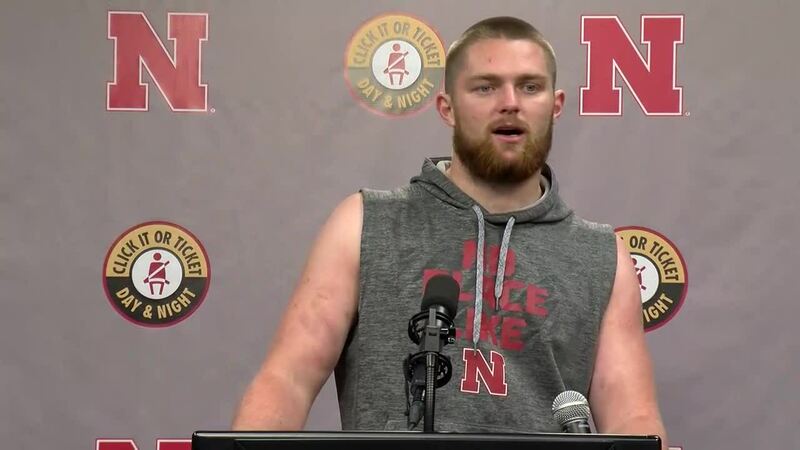 Frost said the diagnosis on true freshman quarterback Adrian Martinez's knee is promising. 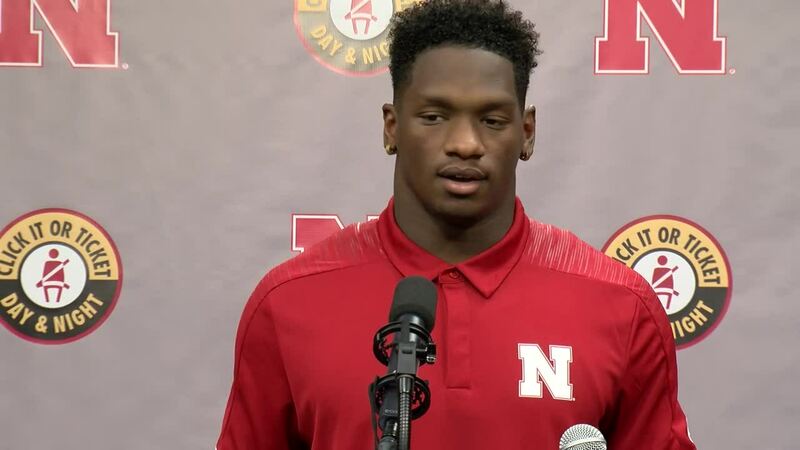 "We got about as good of news as we could have gotten on Adrian, so he's going to be day-to-day," Frost said. "We're going to get guys reps, get Andrew (Bunch) as many reps as we can." 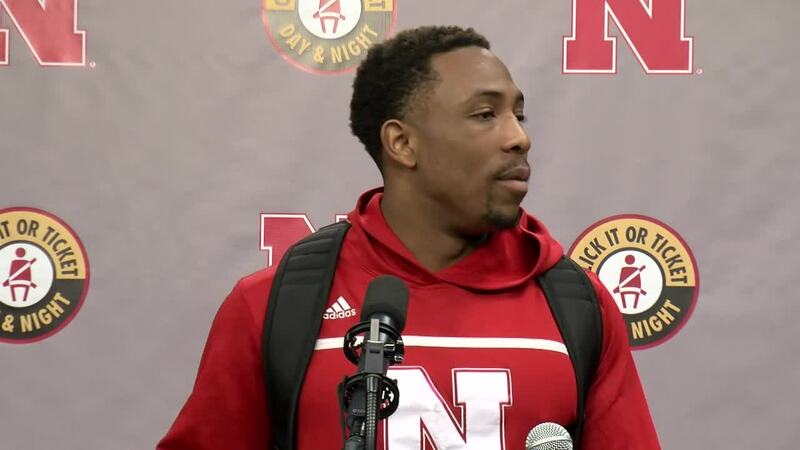 Frost also said there was no real ligament damage in Martinez's knee, which is a good sign. The Husker head coach also complimented the way his team dealt with adversity in the early going against Colorado Saturday. "We got down 14-0 because of mistakes that we self-inflicted and the team didn't blink," Frost said. "They don't give you wins for moral victories, so we're not going to celebrate anything. But I told the team today how excited I was for them and how happy I was for the way they showed up and played." Frost also said how encouraging it was to see the defense play with such energy and comradery.